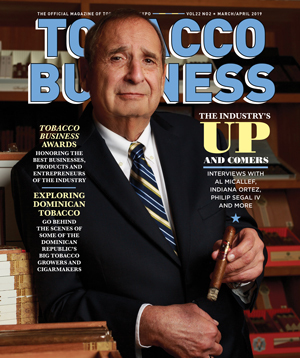 Crowned Heads is based in Nashville but for its next cigar, it’s heading to the state of Ohio. Buckeye Land will be a collaboration between Crowned Heads and Drew Estate and will be released exclusively in Ohio. 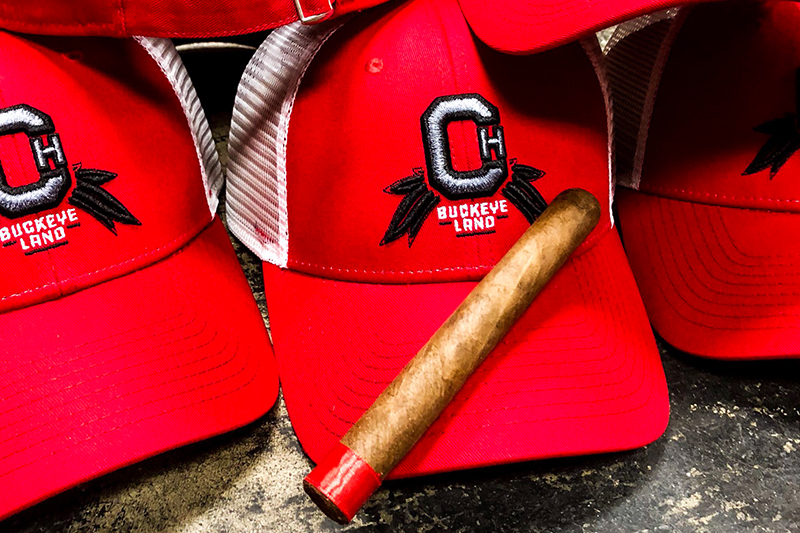 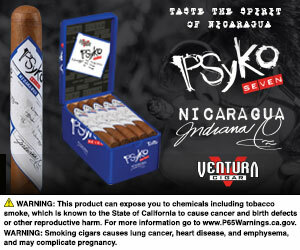 Buckeye Land is manufactured at Drew Estate’s La Gran Fabrica located in Esteli, Nicaragua. 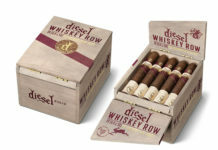 It will be blended by Willy Herrera, the master blender at Drew Estate and will feature a Connecticut Broadleaf binder, Nicaraguan and Pennsylvanian broadleaf fillers and a Mexican San Andres wrapper. 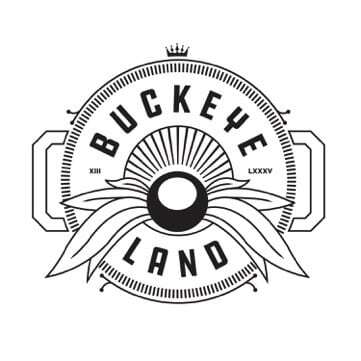 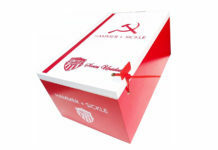 Buckeye Land will begin shipping in late October, and will have an MSRP of $9.60 per cigar.